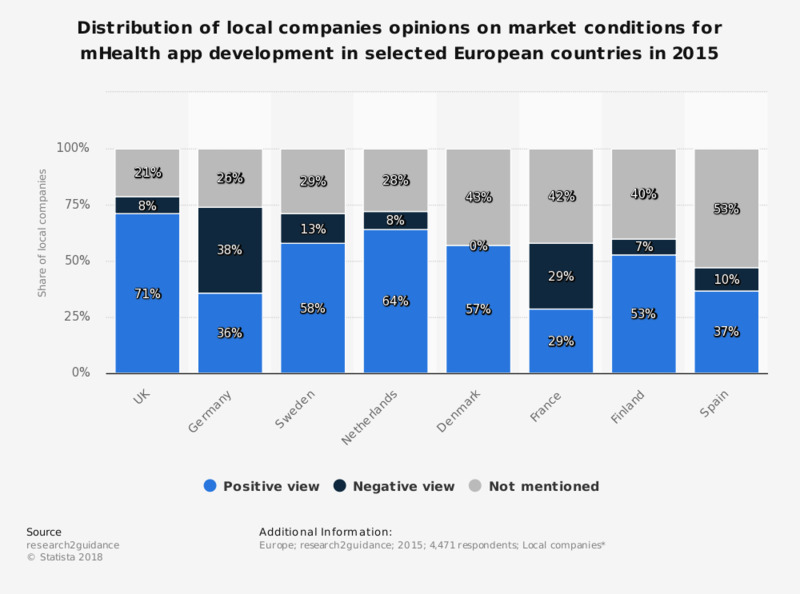 This statistic displays the opinion of local companies on their country conditions in terms of the mobile health market in Europe in 2015. In the United Kingdom (UK), 72 percent of participants surveyed from local companies thought the UK offered favorable market conditions. * Share of participants from local companies ranking their country. mHealth is an abbreviation for mobile health. How have your impressions of small local retailers (e.g. local butchers, farmers markets, corner shops) changed in the last year since the 'horsemeat scandal'?